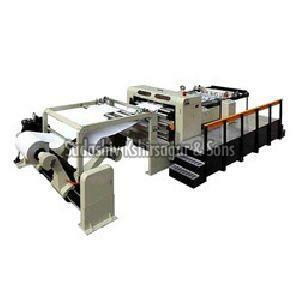 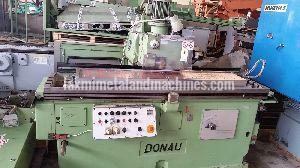 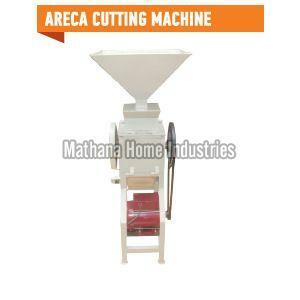 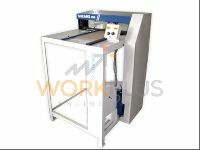 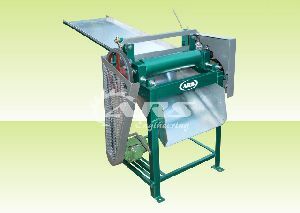 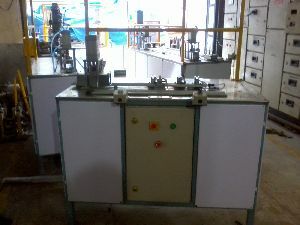 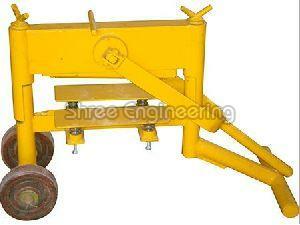 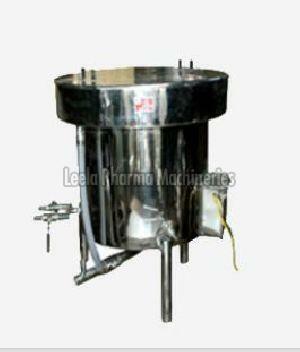 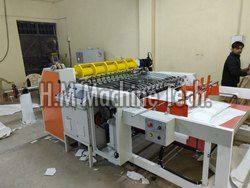 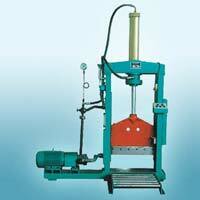 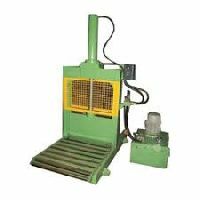 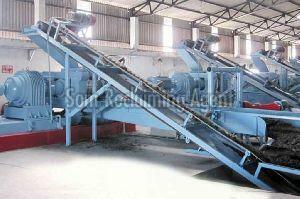 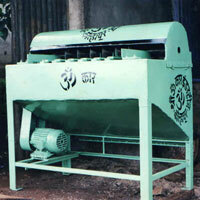 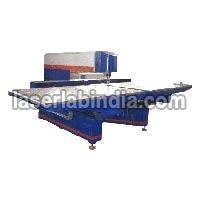 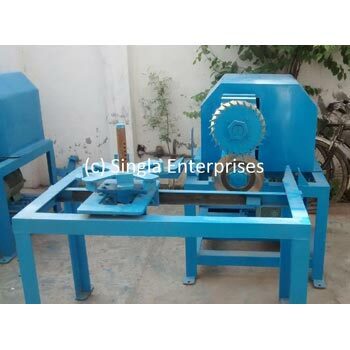 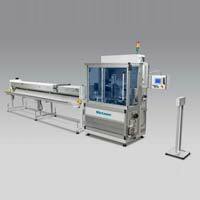 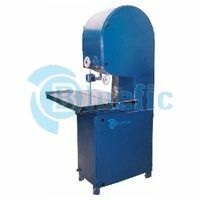 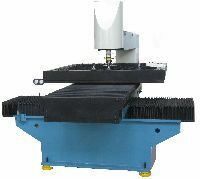 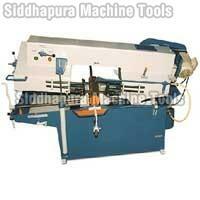 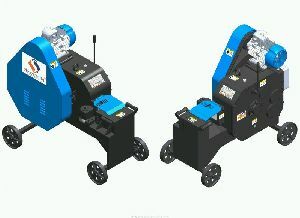 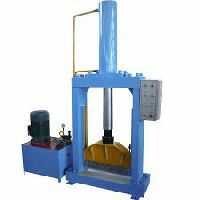 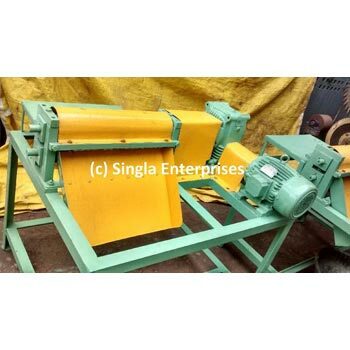 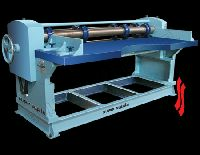 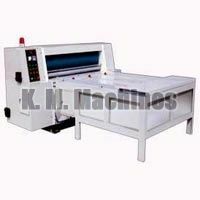 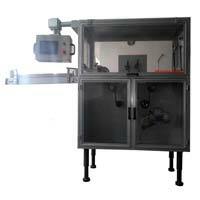 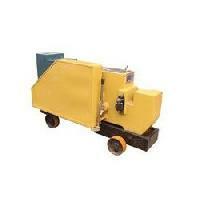 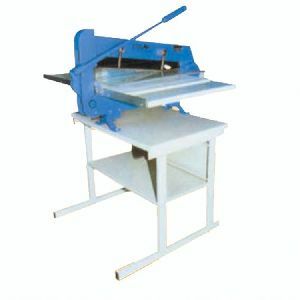 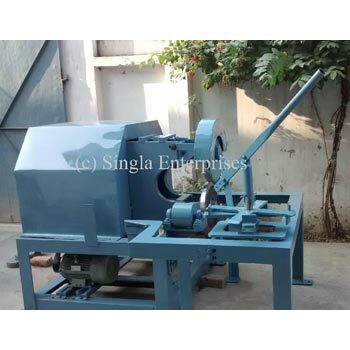 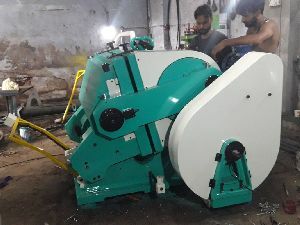 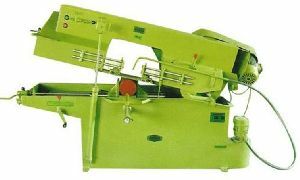 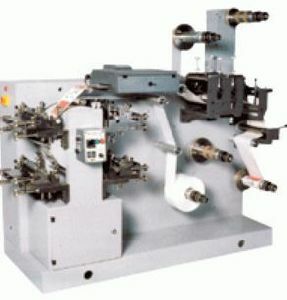 Have a look at our Rubber Cutting Machines that are widely used for natural or synthetic rubber block cutting. 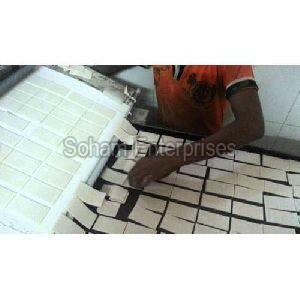 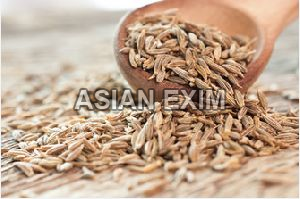 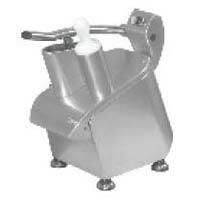 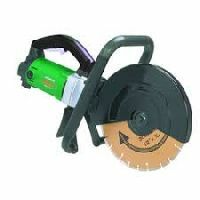 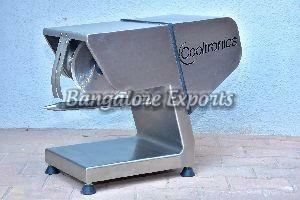 They are made from a high-grade material, thus high quality and longevity are guaranteed. 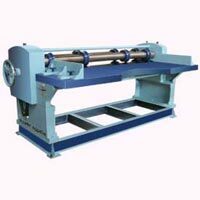 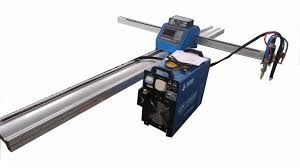 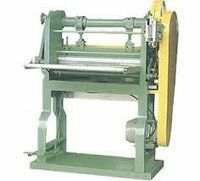 Rubber Cutting Machines, offered by us, consist of a rubber knife rack, cylinder, raw rubber roller Road and hydraulic system. 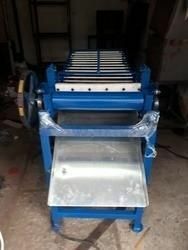 Feel free to place orders, timely deliveries are what we ensure.